The free third-person co-op game Warframe is getting a huge expansion tomorrow. It will give players a whole new open world to explore on the Frozen Tundra of Venus. They will also be able to ride hoverboards and save animals from extinction. We have the official press release below. 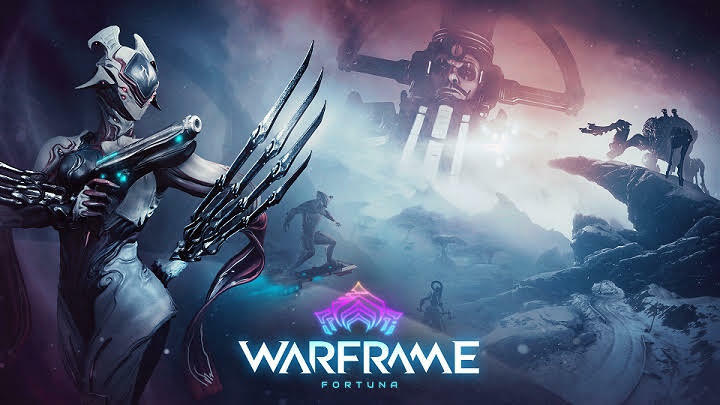 LONDON, ON – February 4, 2019 – Canadian developer and publisher Digital Extremes’ next big open-world Warframe® expansion, Fortuna, will come to Nintendo Switch™ tomorrow, Tuesday, February 5. There is so much to do! Follow the path of the bloody, powerful Garuda Warframe — who offers a deadly combination of health-based Abilities to wreak havoc on any enemy — conserve strange, wonderful animals of the Vallis from going extinct, gather resources via mining and fishing, and more. Come visit us on Venus!